RLANDO, Fla. — Authorities say two children were found dead in hot vehicles just hours apart in central Florida. Both deaths occurred Friday afternoon in the Orlando area, the Orlando Sentinel reports. A passer-by spotted a 4-year-old boy alone in a locked car with the engine turned off in the parking lot of Elite Preparatory Academy, the Orange County Sheriff's Office said. Firefighters rushed the boy to a nearby hospital, where he was pronounced dead. About two hours later, the Seminole County Sheriff's Office says a 1-year-old girl was found dead inside a hot car at a gas station in Sanford. 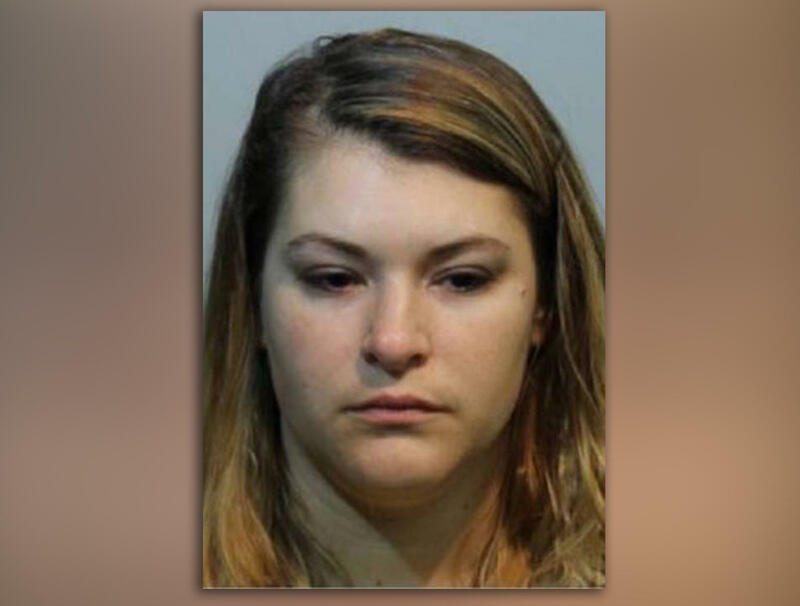 The girl's mother, 29-year-old Kailyn Pollard, was arrested and charged with negligent manslaughter Friday night, CBS affiliate WKMG reports. According to an arrest report, the toddler was left in the car from 9 a.m. to 4 p.m. while Pollard was at work. The report said Pollard usually brought her daughter to a local day care but failed to do so Friday. Officials said Pollard told them she didn't notice her daughter's body until she stopped at a gas station following her shift. The arresting officer said there was a small mirror on the headrest of the child's car seat that gives the driver a direct view of it via the rear view mirror. Pollard was taken to a local hospital to treat extreme anxiety, police said, adding she was uncooperative during the investigation. She is being held in prison on a $20,000 bond. She's scheduled to appear in court on Oct. 23.